This full-service independent book store filled to the brim with books, games, toys, greeting cards, stationary and gifts. 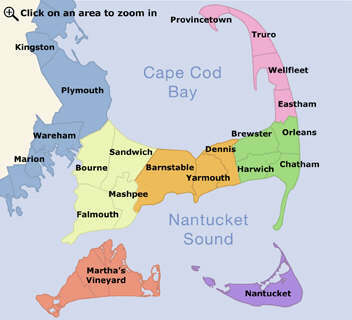 You'll find an extensive collection of Cape Cod books and children's section. Come browse or attend our book signings and events.